One Aviation has announced on September 1st the successful first flight of their aerodynamic proof-of-concept, EA700 (“Project Canada”) wing. Experimental test aircraft N990NE was modified to test the new wing shape being used for the EA700 model currently in development. This aircraft still retains the E500 fuselage, engines, and stabilizers, but has had the wing modified to match the length and shape expected of the EA700 wing. Changes to the wing include the overall 4-foot increase in wingspan and reshaping of the inboard wing airfoils and planform. The expected shape of the production EA700 wing tips have not been included in this modification, however. “This is a key milestone in the path to making a very good airplane a great airplane”, said Alan Klapmeier. 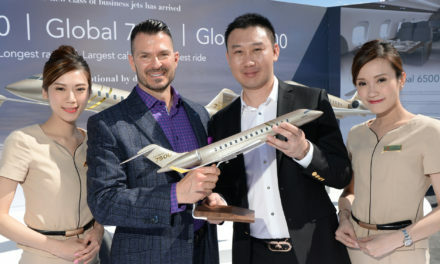 “the ONE Aviation team has worked hard to achieve this key milestone for the EA700 proof-of-concept wing.” The flight lasted approximately 1.5 hours. Handling qualities were evaluated during transitions between all configurations. Maneuvering and basic aircraft flying qualities were evaluated at altitudes up to 15,000 ft. 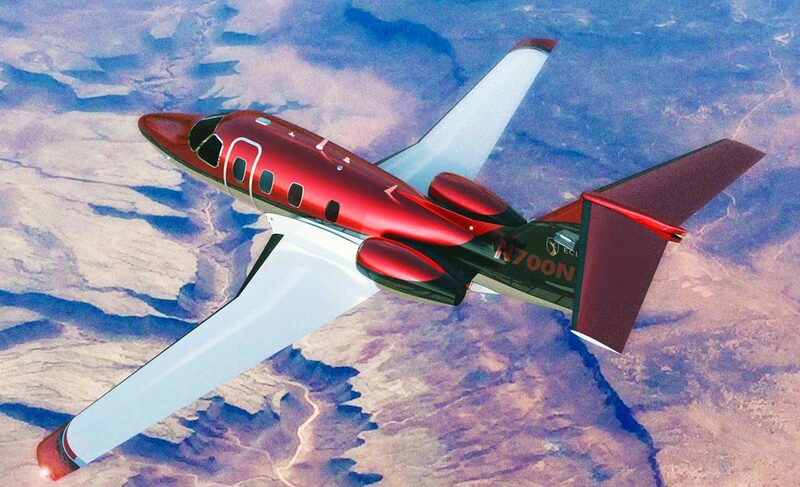 The plane performed flawlessly and all test condition results were as expected. “The aircraft felt “very solid” said Jerry Chambers, Chief Test Pilot and PIC for the flight, “a testament to the efforts of the engineering and build teams”. PreviousNew Air BP aviation fuel depot for Essendon airport. 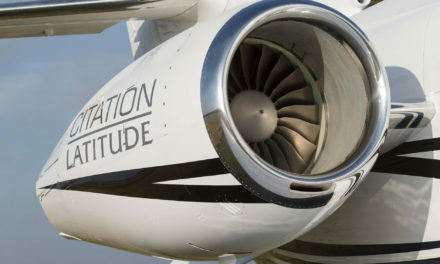 NextFully outfitted Gulfstream G600 test aircraft completes first flight. 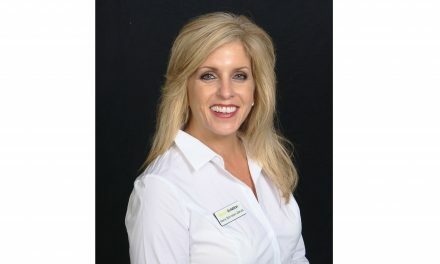 Duncan Aviation announces leadership changes to components repairs and parts sales services.